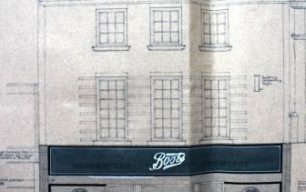 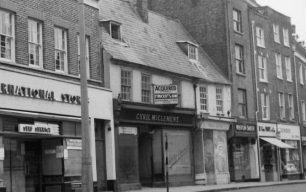 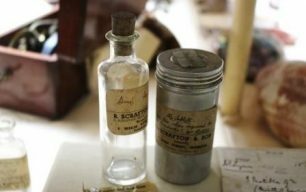 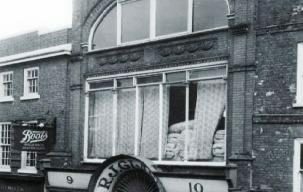 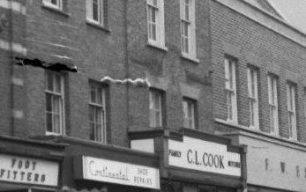 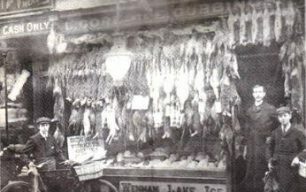 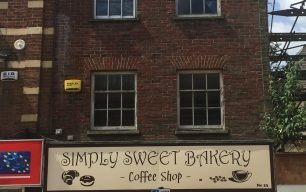 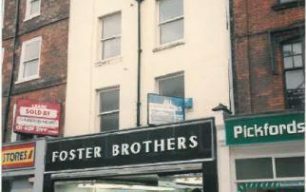 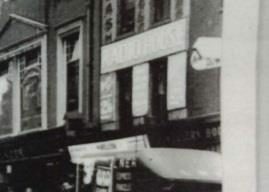 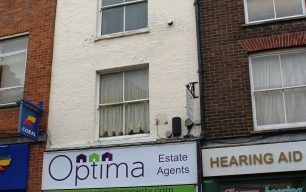 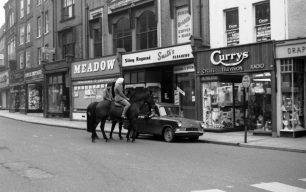 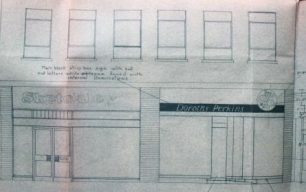 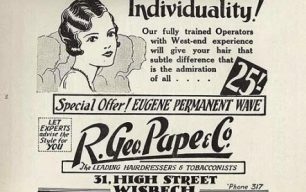 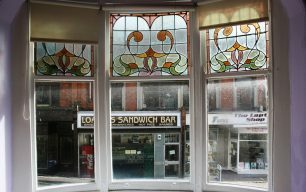 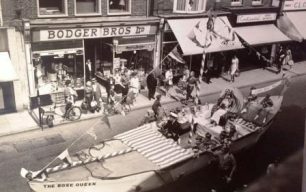 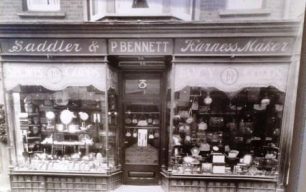 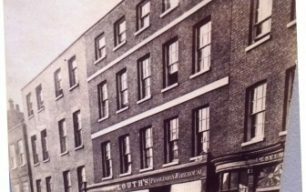 This part of the website looks at the history of the High Street and its shops. 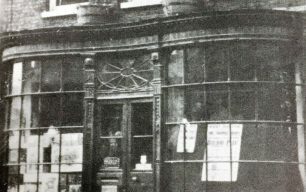 Click on a building below to learn more about its history. 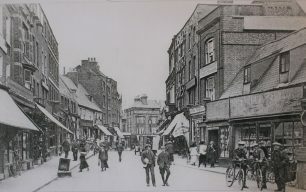 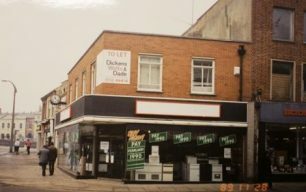 We would love to hear your memories and see your old photographs of the High Street, good or bad. 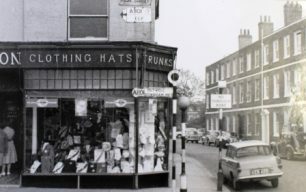 Do you remember shopping in the shops or cafes which have long since gone? 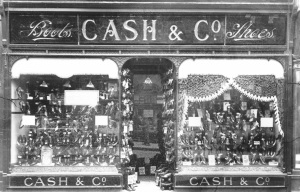 Did you work in any of them?